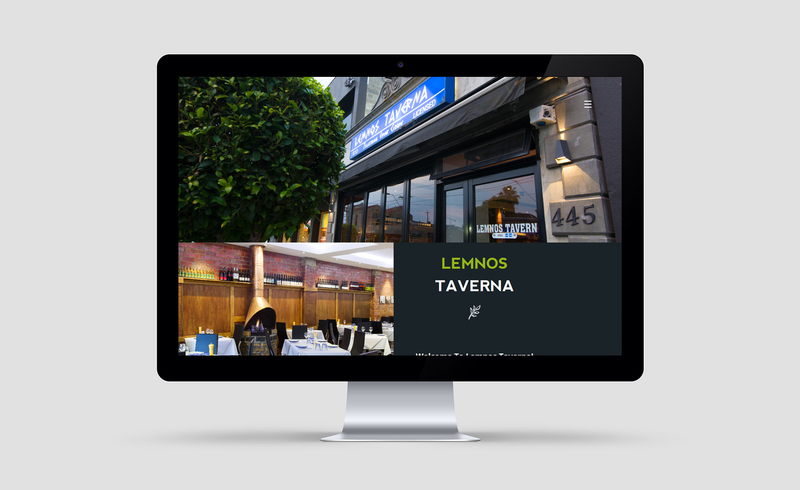 Lemnos Taverna specialises in traditional Greek cuisine. Providing daily fresh seafood & quality meats using traditional cooking methods on flamed charcoal grill. Decked out in traditional shades with a fire place for the cold Melbourne nights and an open window sitting for hot summers.